Kristina Heath is a Darke County, Ohio native. She began her career in the automotive sales industry, spending close to 20 years in customer service, finance, and sales management. During this time, Kristina developed a passion for helping her clients and ultimately chose to pursue a career in the mortgage industry. Kristina became a Mortgage Loan Officer in 2003 and a co-owner of Performance Mortgage in 2009. She is passionate about helping her clients achieve their dreams of homeownership. In 2017 and 2018, Kristina was named one of Mortgage Professional America Magazine’s “Elite Women in Mortgage”. Kristina was one of 70 women selected from thousands of nominations from across the country. Kristina is a dynamic leader that inspires those around her to do great things. 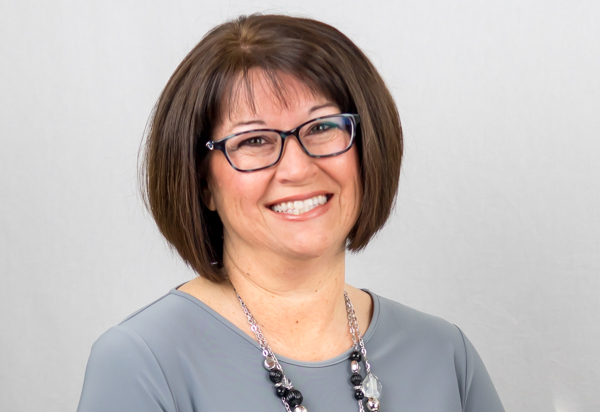 She is a member of the Business & Professional Women of Ohio and is one of the founding members of the Richmond Independent Networking Group (RING), where she works to facilitate networking relationships among business professionals in the Richmond, Indiana area. Kristina serves on the Board of Trustees for Main Street Greenville, an organization that promotes the historic preservation and economic development of downtown Greenville, Ohio.